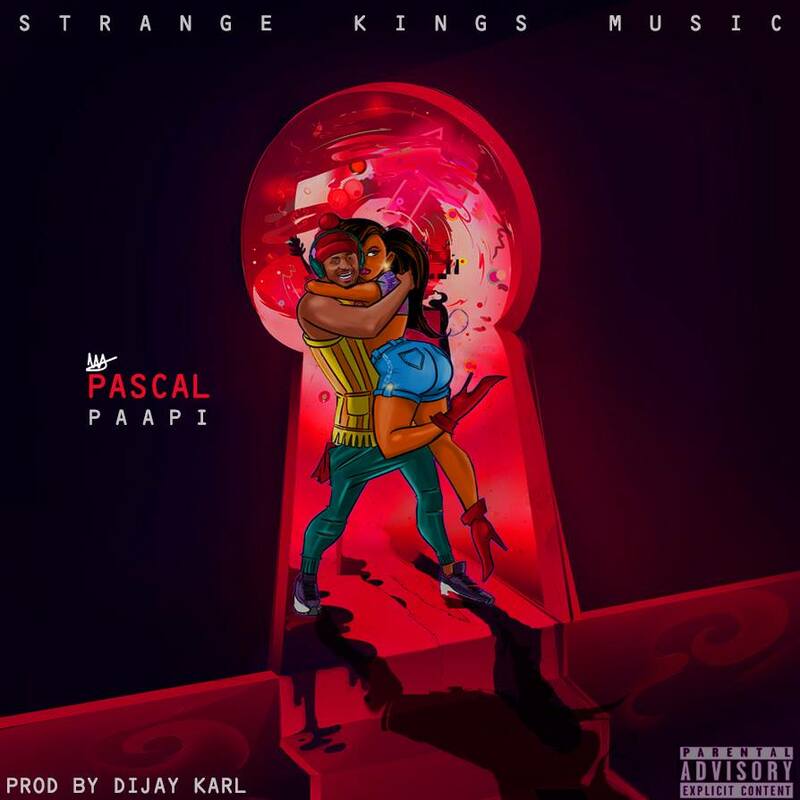 Former New Bell music signee Pascal has dropped his first single titled ‘Paapi’ (Men daddy in Spanish) aingunder his new label Strange Kings . After much anticipation, the sizzling lyricist has proved his ingenuity on this one. There’s no gain saying it was worth the wait. The EP contains the recently released “Epic Ish ft. Bisha and Jovi” and his first single “Mon Nom ft. Tilla,” and contains three new tracks. 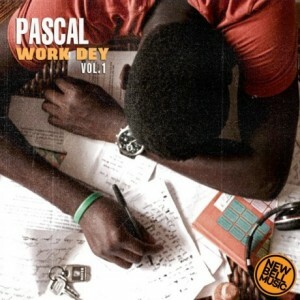 Listen to Pascal’s EP Work Dey Vol. 1 below! Pascal drops his first single, “Mon Nom,” ft. Tilla. 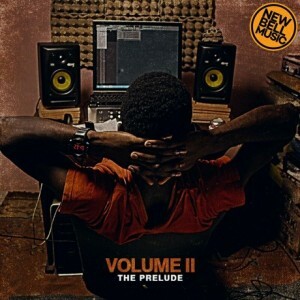 A prolific artist, Pascal has featured in New Bell Music’s Lord Have Mercy compilation EP, Jovi’s Kankwe Vol. 2 EP, Jovi’s second album Mboko God, Reniss’ newly released EP Milkish, Tata’s first single “Contri Boy Remix” and Shey’s first single”Ice Cream.” With flows that rev up and down with the beat. This is the most energetic and aggressive rap you might have heard from Pascal. Produced by Le Monstre and Kiloh.